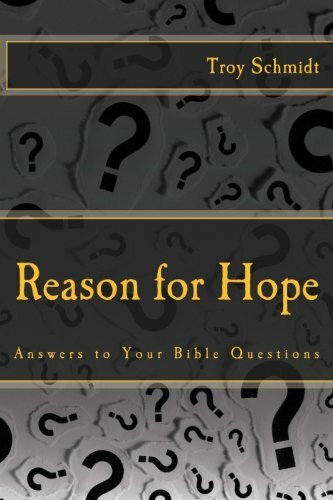 Reason For Hope: How do we know if heaven is a real place? How do we know if heaven is a real place? If someone I trusted came back from Antarctica and told me all about it, I would believe Antarctica was a real place. 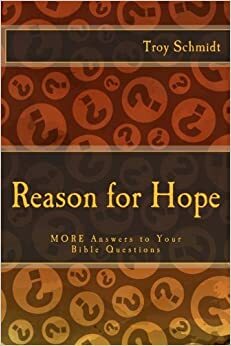 If Jesus tells me there is a heaven, then why would I question him as a source? Since you have to be dead to see heaven, there is no way to prove it until you die. Many stories have been written people who died, claimed to see heaven, then returned to life. While they may be true, the stories are so different, that it’s hard to tell whether they were post-trauma thoughts or brain activity or wishful thinking. Only your trust of Jesus and other references found in the Bible can verify if heaven is real place.